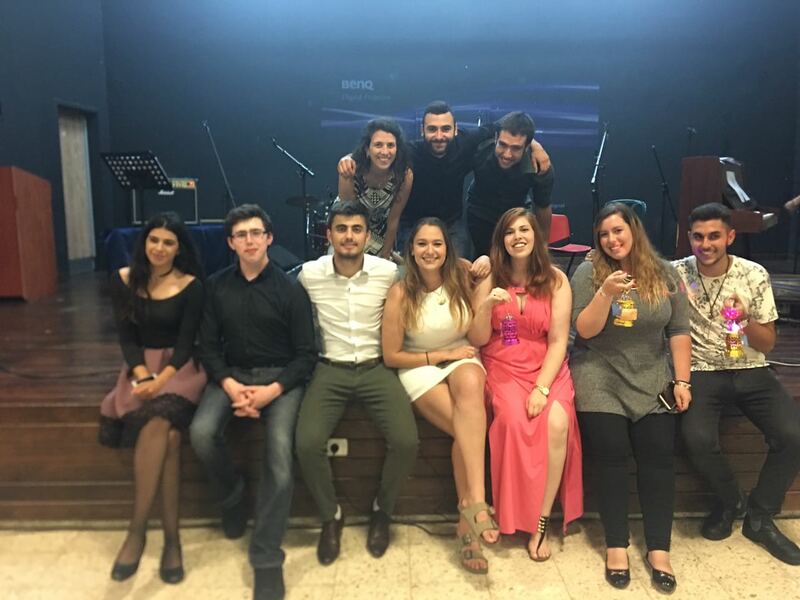 In July 2017 Samia Diab was appointed Director of the Leo Baeck Community Center. From 2010 to the present Samia served as Deputy Director of the Community Center and Director of Shared Community Programs and previously was Branch Manager of the Clore Shared Existence Center. Samia, a Moslem Arab, has spearheaded the development of Leo Baeck's shared existence programs. 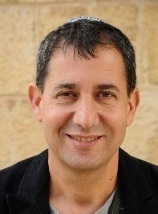 She replaced Yoav Yagol who served as Leo Baeck's Community Center Director for 17 years and has assumed a management position in the headquarters of the Israel Association of Community Centers. 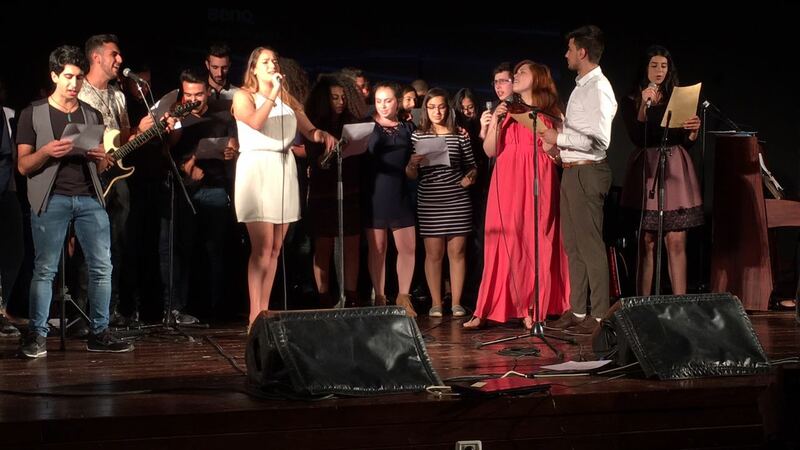 We wish both Samia and Yoav best of luck. We are shocked and saddened by the horror of Hurricanes Harvey and Irma that have inflicted so much destruction, disruption, and heartbreaking chaos on so many of our dear friends and residents in Houston, Texas, and Florida. We pray for the welfare of our friends and their loved ones. Our hearts are with you, dear friends, in the wake of these unprecedented disasters. 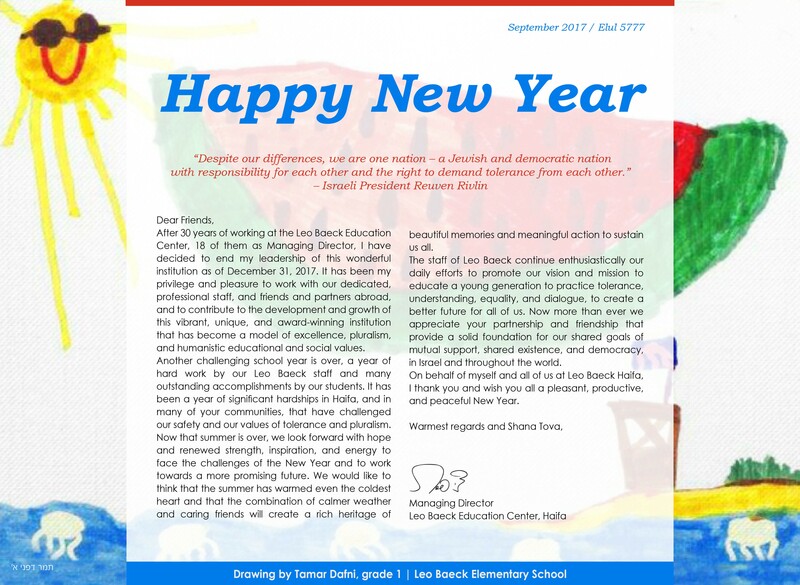 On behalf of all of us at the Leo Baeck Education Center, we wish you strength and to all those suffering, a speedy return to normalcy and safety. Loren Geris (grade 12)- winner of 2017 Ramon Prize in Memory of Ilan and Asaf Ramon for her outstanding leadership and community service. Dor Metzer (grade 13)- winner of a silver medal in the 58th International Math Olympiad that took place in Brazil in July, 2017. 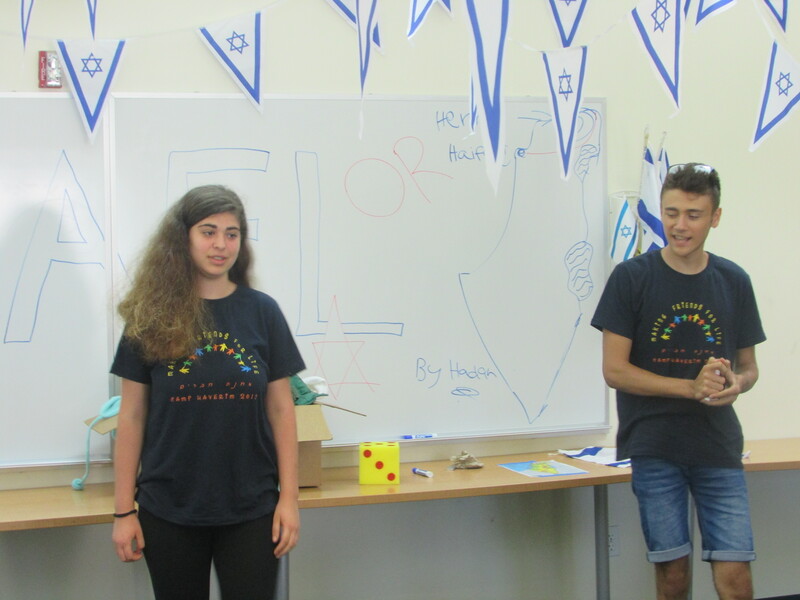 Matan Heller (grade 11)- first prize winner for his research presentation in 2017 International Youth Research competition in Seattle, Washington. 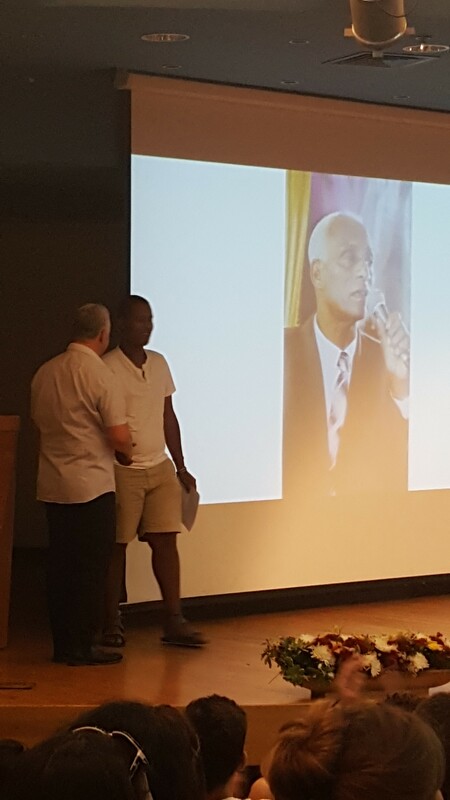 Tal Avisahal (grade 12)- first place winner in the 2017 Dan David "Name Your Hero" international essay competition sponsored by Tel Aviv University. Read here Tal's essay "From Ethiopia to Utopia?" translated from Hebrew to English. 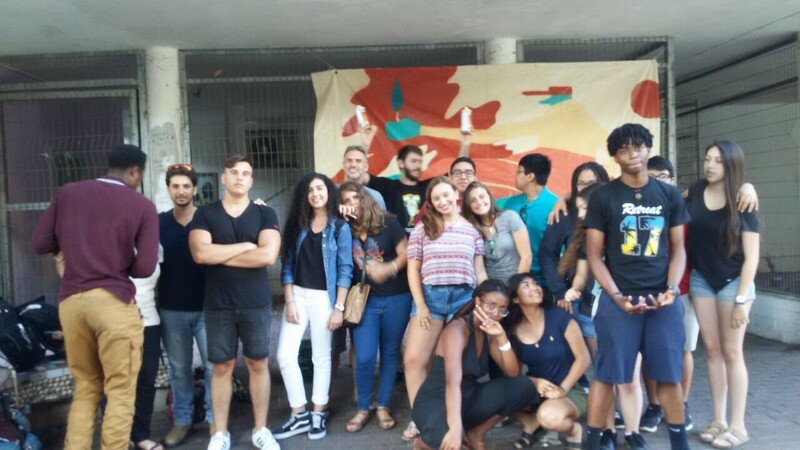 Each August, grade 12 Leo Baeck High School students organize and lead an orientation weekend to welcome and introduce new grade 10 students to the high school. 360 new students are enrolled in our high school in the 2016/2017 school year. Read here the inspirational message written by our senior high school students to their new classmates. Our Junior High School students' learning experience and environment will be greatly enhanced in facilities that include a new state of the art learning resources center, renovation of classrooms for special needs and gifted students, and construction of a yurt that will provide an outdoor covered space for meetings and discussions. These renovations were made possible thanks to contributions from donors. 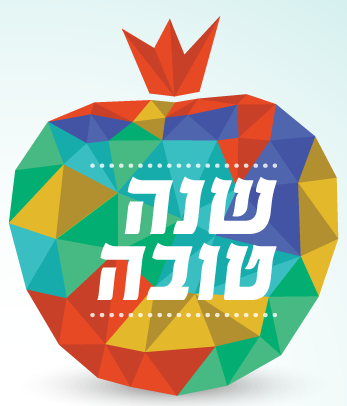 Several new programs for parents were introduced at Beit Ligdol Tov this year: a "Do It Yourself" workshop where women learned to use basic tools for household repairs and renovation, and "Coffee & Tech" classes to learn basic computer and English language skills. These programs aim to help parents improve their functional skills and employability. 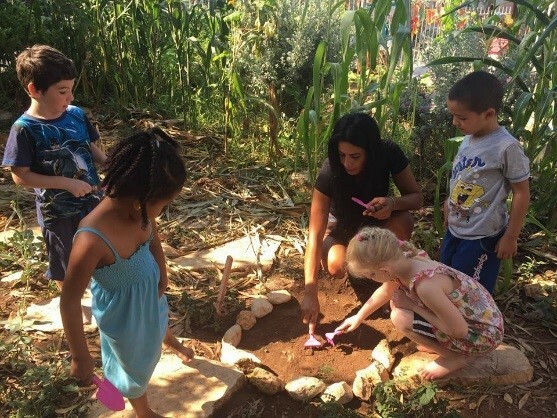 Community gardening is another new activity offered jointly for parents and children. 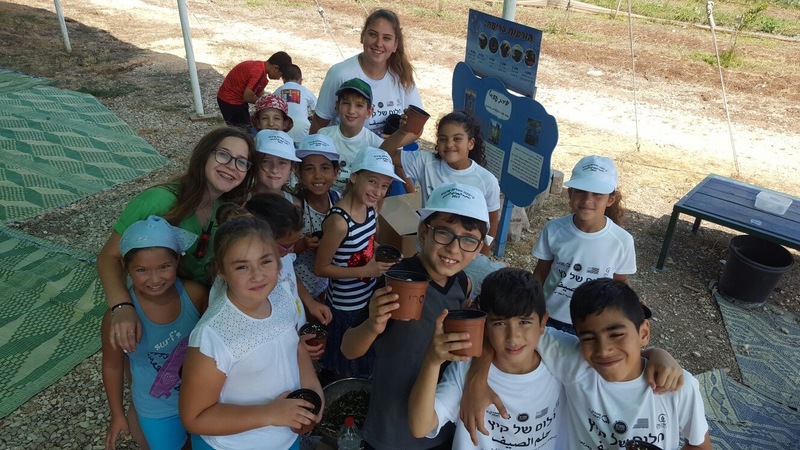 It provides an opportunity for them to bond by working together while beautifying the grounds surrounding the Beit Ligdol Tov center. 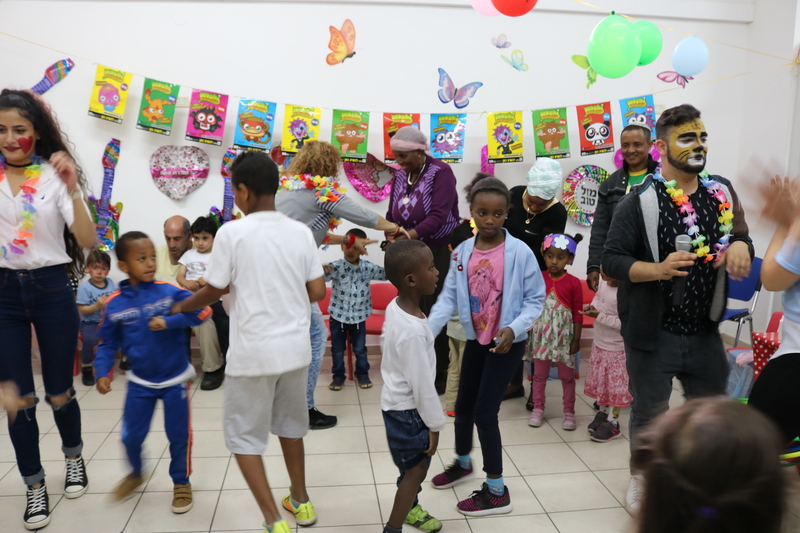 Our Beit Ligdol Tov outreach community center serves about 600 families with young children, many of whom immigrated from Ethiopia and the Former Soviet Union. The Ruth Center outreach program offers educational and enrichment activities for children and youth, as well as youth leadership training, for residents of the neighborhoods surrounding the Leo Baeck Education Center. This summer's schedule opened with a free huge happening for children and their parents who cooled off in the summer heat with water and balloon activities, popcorn and cotton candy stands and other games. 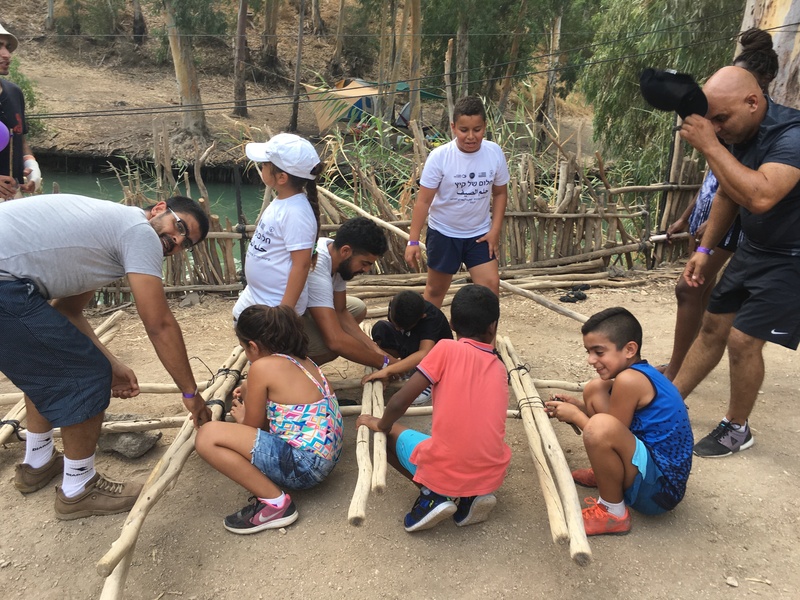 Children continued to enjoy activities offered throughout the year such as open space games, the multimedia room, table football, ping pong, and outdoor sports. During the past year the afternoon activities program for children included: cooking, arts and crafts, soccer, movie night, juggling, a chocolate workshop, magic, and many special events. Youth enjoyed a summer pool party, games, and refreshments. In addition to the center's regular afternoon activities, they participated in exciting weekly excursions such as kayaking in the north and visits to amusement and water parks. 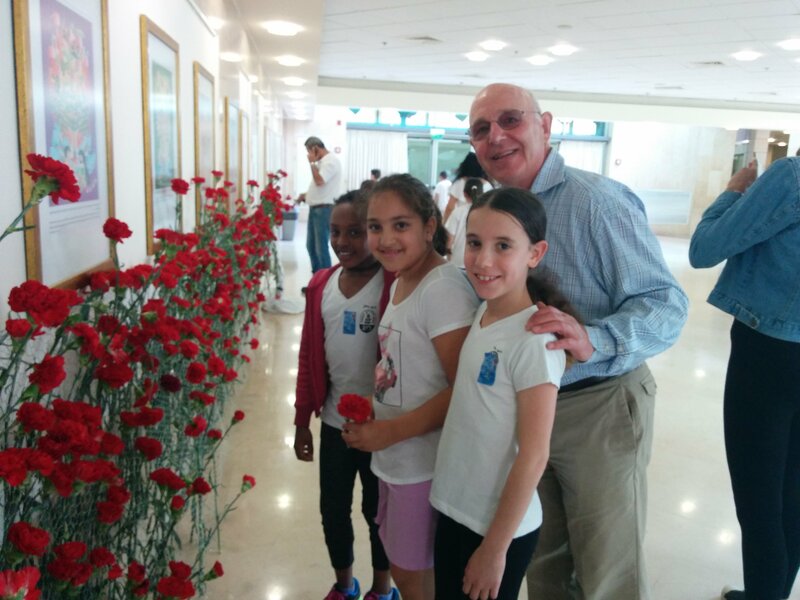 Ein Hayam neighborhood residents enjoyed a special celebration in June in honor of the Muslim Ramadan holiday organized by Leo Baeck's Clore Shared Existence Center. 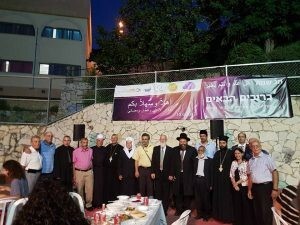 Jews, Arabs, Christians, Druze, Bahai, Ahmeds, new immigrants and veteran Israelis participated in a unique multi-religious evening of dialogue and dinner with the participation of 21 religious leaders from all ethnic groups and community activists. The evening was one more successful example of the Clore Center's continuous shared existence initiatives that highlight our common values. 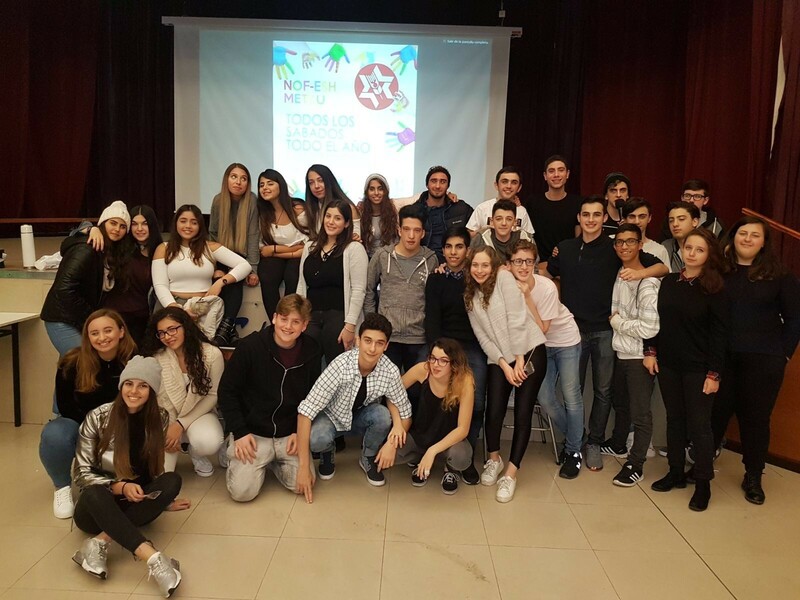 Buenos Aires, Argentina- hosted by the Scholem Aleihem School. 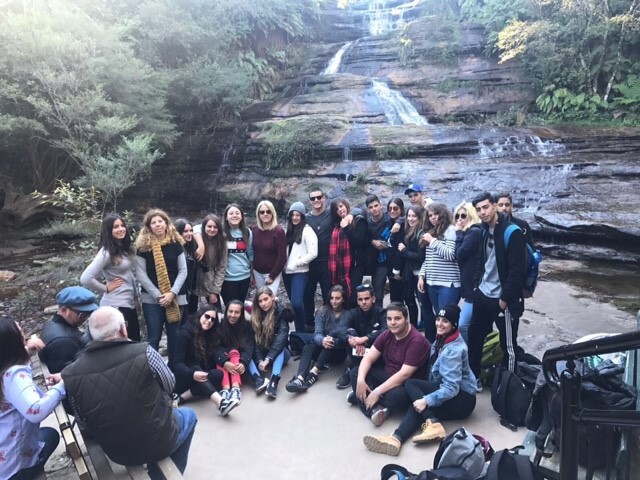 Syndey, Australia- hosted by the Emanuel School. Las Vegas, Nevada, U.S.- hosted by the Adelson School. 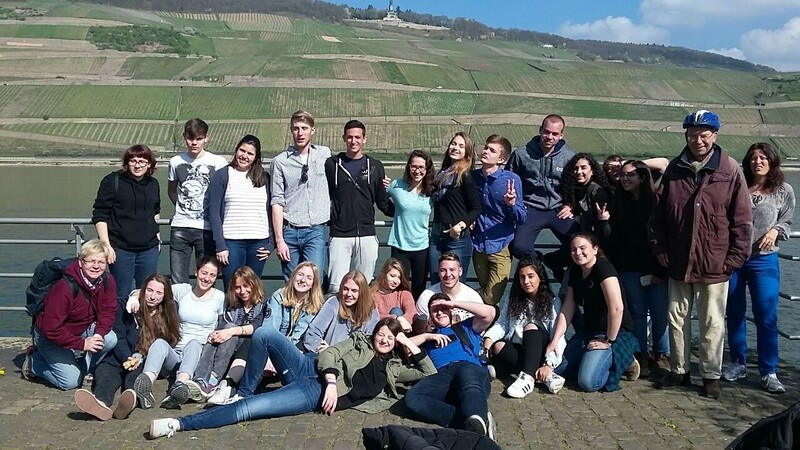 Mainz, Germany- hosted by the Maria Ward School and the Willigis Gymnasium. Santa Barbara, California, U.S.- hosted by Congregation B'nai Brith and participated as counselors in Camp Haverim. London, England- hosted by Alyth Synagogue and participated in counselors in their summer camps. 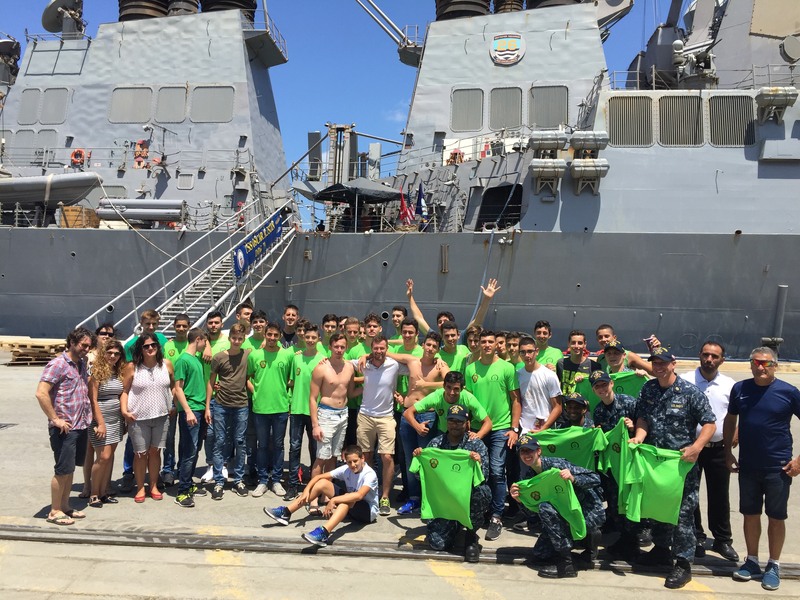 U.S. Navy ship ISS Oscar Austin- Leo Baeck's basketball team members were treated to a guided tour of this American ship while it docked in the Haifa harbor. 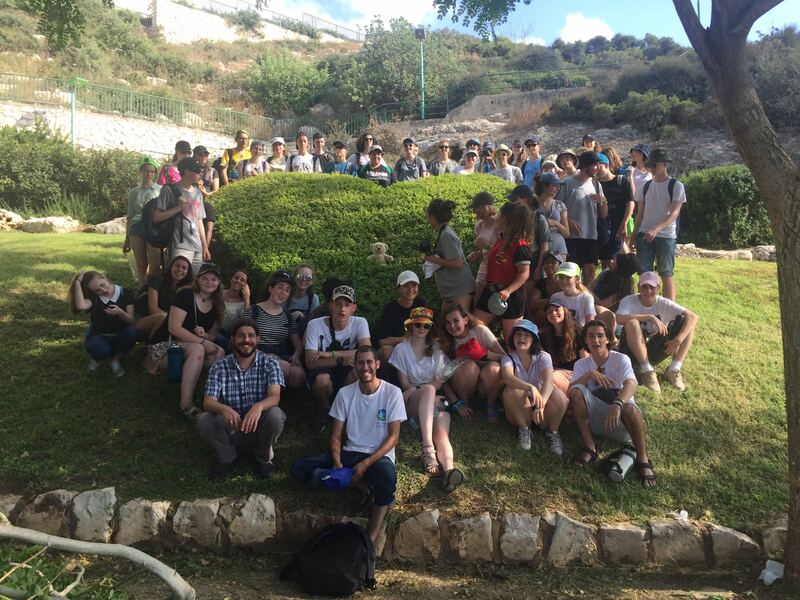 LJY-Netzer Youth delegation from the U.K.
Mickey Leland Intership Program students from Houston, Texas, U.S.
Tim Simon from the Liberal Jewish Synagogue, London, U.K.
Peninsula Temple Beth El group from San Mateo, California, led by Rabbi David Eisner. Temple Beth Torah group from Melville, New York. 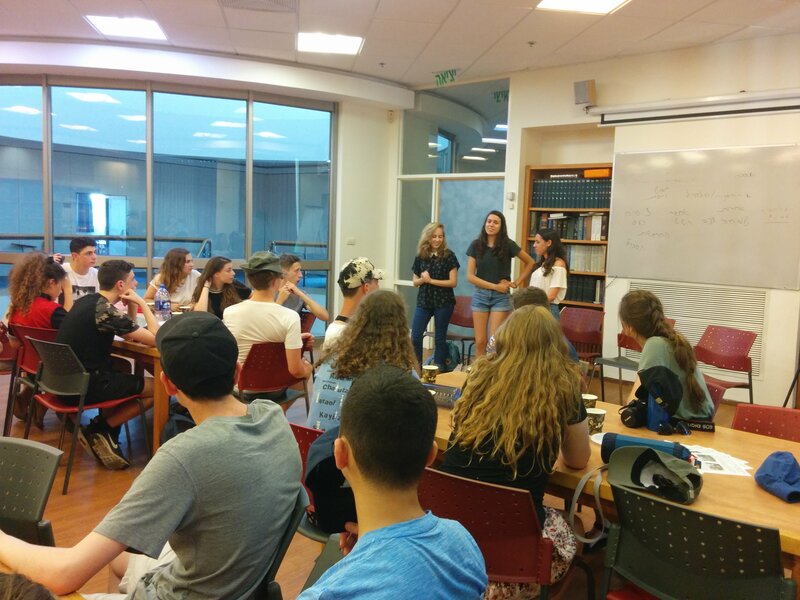 To find out more about projects and activities at the Leo Baeck Education Center and how you can support us, please contact the department.